This heartbreaking but hopeful story about a young slave boy who escaped his circumstances by mailing himself to freedom in a crate is based on the real life of Henry Brown. 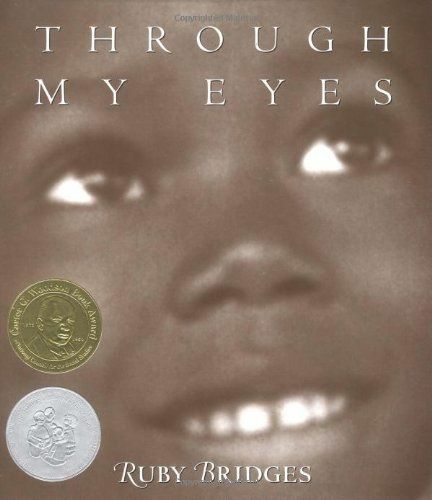 Written by award-winning author Elaine Levine and filled with the illustrations of Coretta Scott King Award-wining artist Kadir Nelson, the book is a good introduction for younger readers to the harsh realities of slave life, even for children. 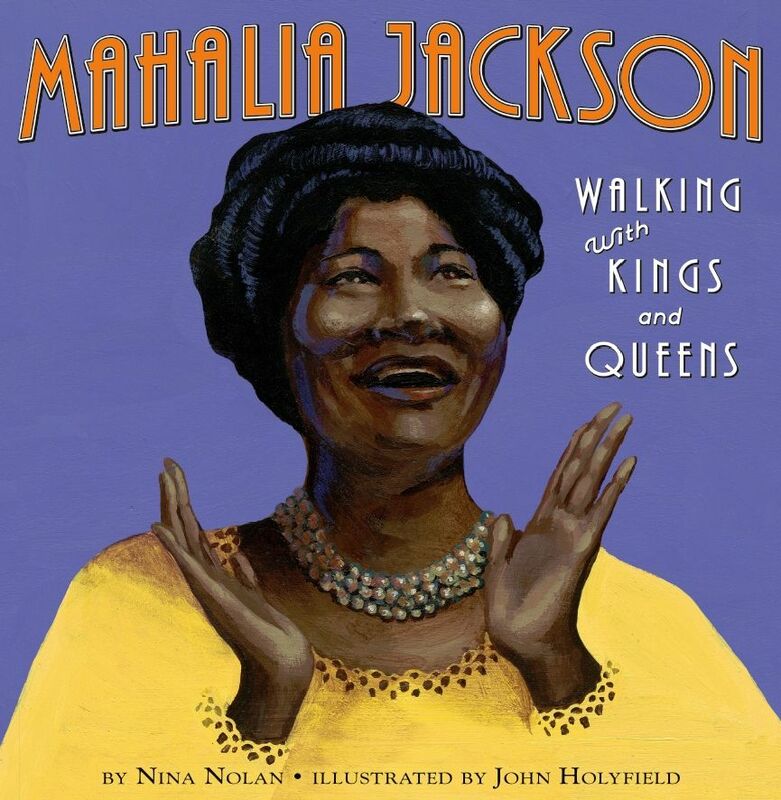 Related: 4 fantastic books for kids about Martin Luther King, Jr. Winner of the 2011 Caldecott Medal, this smart adaptation of Aesop’s fable is spectacularly illustrated. Celebrated artist James Pinkney uses no words, yet still manages to convey this story about kindness and lending, beautifully. Illustrated by John Holyfield, debut author Nina Nolan’s gorgeous picture-book biography of one of gospel’s music brightest stars is kid-friendly and absolutely fascinating. The just-released book captures Jackson’s uplifting story which sees her from rough childhood to top of the music charts, all while keeping her focus and faith firm. This new book for preschoolers and early readers tells the compelling, if far overlooked story about how A slaves built the White House. By hand. 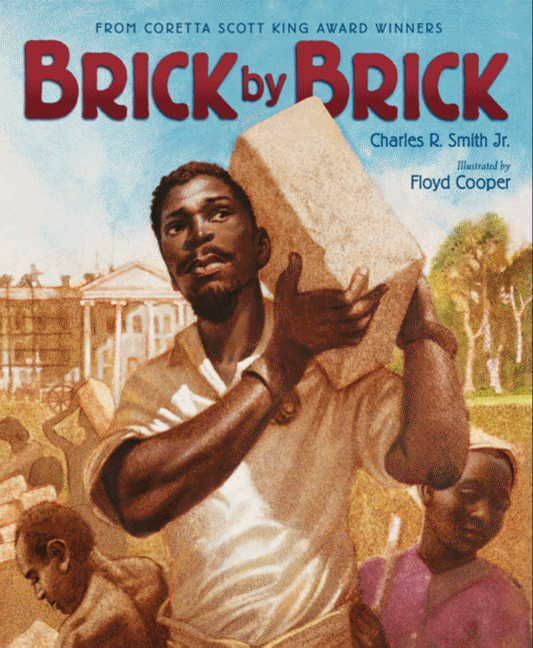 Coretta Scott King Award-winners Charles R. Smith Jr. and Floyd Cooper are adept storytellers, and share this powerful description of an important aspect of America’s history in ways that young minds can grasp. At 6 years old, Ruby Bridges becomes the first African American to integrate an elementary school. Can your children imagine a first-grader, surrounded by Federal marshals, walking defiantly through a crowd of furious protestors just to go to class? In this award-winning memoir, Bridges take readers back to that tumultuous and challenging time when she stood with the movement against hate, violence and ignorance. 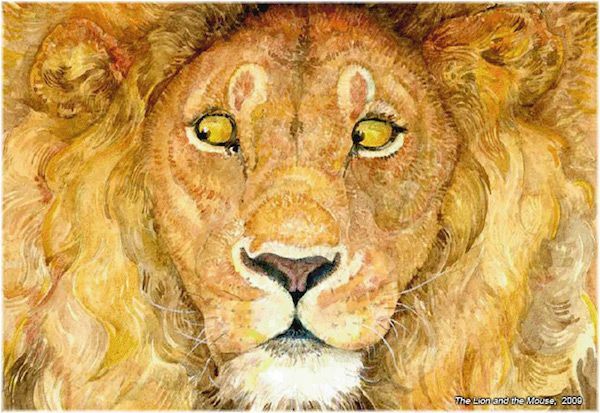 This inspiring memoir by Lynda Blackmon Lowery (as told to Elspeth Leacock and Susan Buckley) and illustrated by P.J. Loughran is one for all the future social activists in your home. 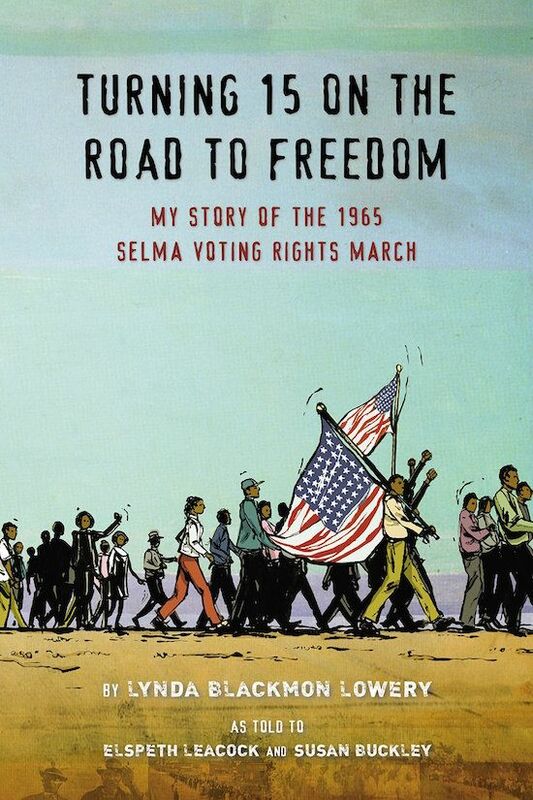 It tells the story of the youngest marcher in the voting rights march from Selma to Montgomery, Alabama, in 1965. The newly published book gives young minds an important perspective into the strength of fighting injustice through nonviolence, and shows what it feels like to be an integral part of necessary change. We always talk about reading a book before seeing the movie, and this is an excellent supplement to the Oscar-nominated Selma. 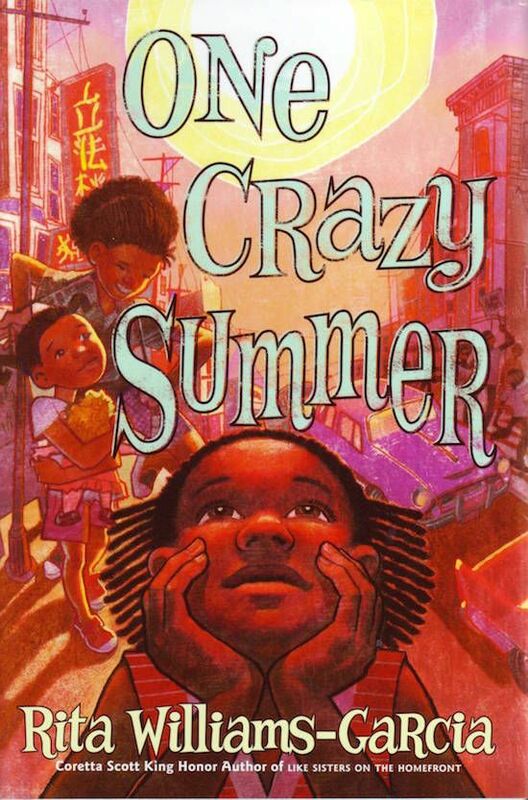 Set in Oakland, California, in 1968, New York Times bestselling author Rita Williams-Garcia tells the story of an 11-year-old girl and her two young sisters traveling to the city to meet their mother who abandoned them seven years earlier. It turns out to be an emotional journey for the young girls as they face civil unrest, politics, the Black Panthers, and civil action, all on the path to a changing America. 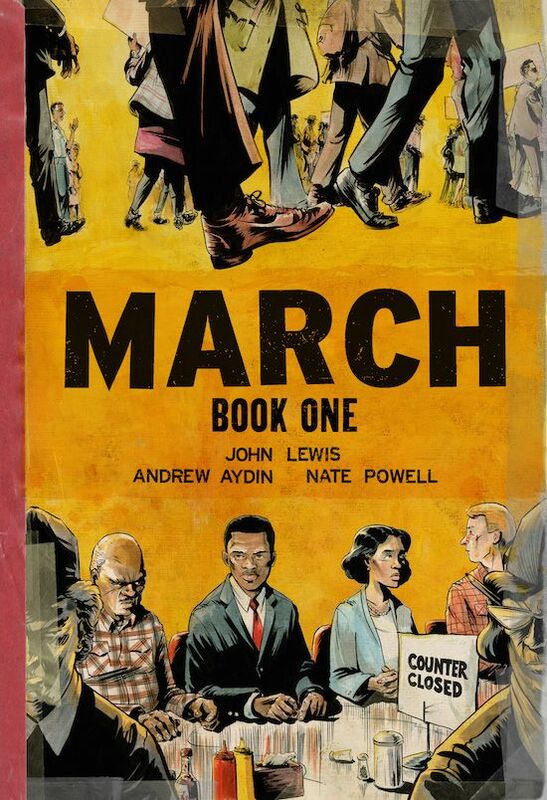 This graphic novel serves as a history book and memoir by Congressman John Lewis about his early years at the forefront of the Civil Rights Movement in the American South. Know that there is some violence (police beatings) in the book, as well as some characters who use the n-word; but it’s still a fantastic learning tool for older kids, thanks in part to evocative drawings that will draw them into the larger story and its lesson. Written by Kareem Abdul-Jabbar (yes, that one!) 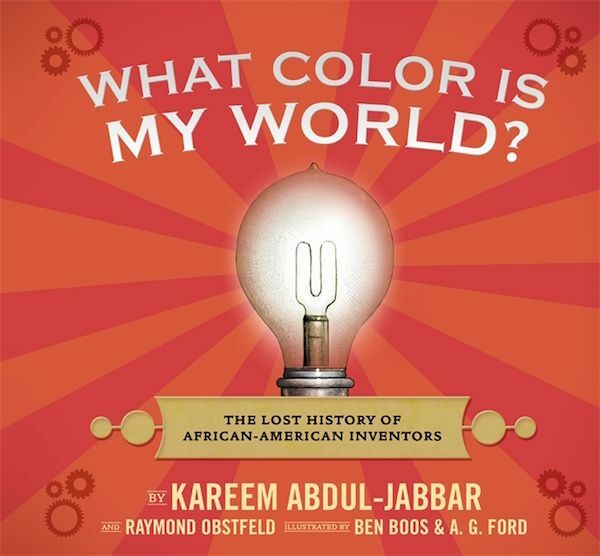 this book shares loads of little-known, and often overlooked facts about the tremendous discoveries and inventions by African-Americans throughout our country’s long history. All despite the inherent hardships they faced and overwhelming odds against their success. The book also injects fun into the lessons about African American ingenuity and determination, too, with plenty of witty blurbs to keep it fun. In fact, let your kids know that without African American James West, there would be no foil-electret microphone, and cell phones as we know it would not work. How’s that for something today’s generation can relate to? With many of the books above, expect them to inspire questions from your kids about things like the harshness of slavery and the harm that intolerance and prejudice can bring. However, please don’t see that as a reason to shy away from these kinds of books. Instead, consider them excellent jumping off points for age-appropriate conversations with your children about race, racism, civil rights, and social justice. We absolutely love Henry’s Freedom Box. Some of our family’s other favorites for black history month are here: https://beyondthesnowyday.blogspot.com/. In particular, Ron’s Big Mission shouldn’t be missed!